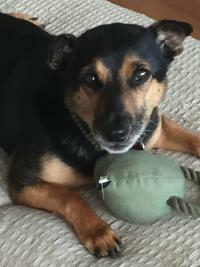 Zippy is a gorgeous little boy who is happy, affectionate and playful. He is very bonded with his sister, Kalila, so it will be great to see them rehomed together, but separate adoptions will also be considered. Zippy is to be rehomed to an indoor-only home with safe outdoor time through a cat run/cat enclosure when he's older. Zippy is microchipped, litter-trained, vaccinated, and up to date with his flea and worm treatments. His desexing is included in his adoption fee. If you'd like to meet this little love-bug please ring or text his foster carer. 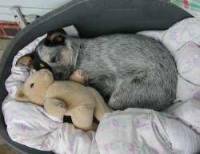 He is in care 5 mins from Penrith, NSW. I'm Fergus! I am currently in care, looking for a home that will have me forever! I'm told I am a beautiful black kitty, although if you look closely, you'll see I have rather elegant stripes through my coat;my tail is also very special... 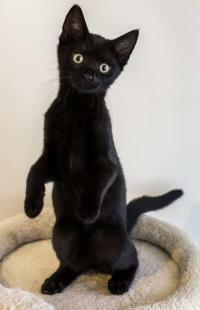 I'd also like to point out that lus black cats are considered to be very lucky in many cultures. .. and our human carers, of course. What more can you want in a multicultural pet! I'm an inquisitive cat, I love to play and explore. I like dogs especially, I live with a GSD as well as a Frenchie and we sleep, play and snack together. I've learned to love snuggles and now I love being picked up and smooched! I purr pretty loudly for a little guy like me but my foster mum assures me that someone out there will adore it. My vet work is up to date, I am desexed (WHAT THE HECK?! ), I'm microchipped and have had my first vaccinations. They wormed me too and I've been flea treated, so I'm ready to come and live with you now! Please contact my foster mum, Jasmin, for any questions and to arrange our meet and greet in her home in Ebenezer. Hopefully I'll meet you soon! 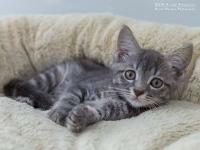 Pixie is a rescue kitten that was handed into Hawkesbury Pound with her mum and 4 other kittens. She is an energetic bundle of fur joy that loves to run around chasing her siblings and wrestling and pouncing on them. She loves her pats and cuddles and is an affectionately little girl. She can be a little shy at first with people but comes out of her shell when she settles in and gets to know you. This adorable little bundle of joy and will be looking for her forever home in mid to late April 2019. 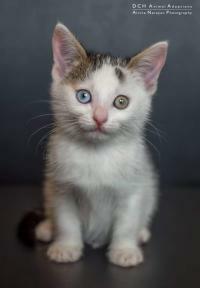 Snowball is a rescue kitten that was handed into Hawkesbury Pound with his mum and 4 other kittens. 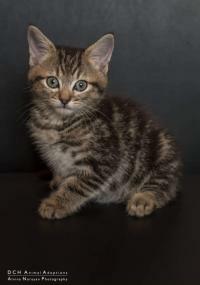 He is an energetic and playful bundle of furball! He loves to run around chasing his siblings, exploring inside baskets and any nooks or hiding place he can find. He is a very inquisitive little man and loves to play with his toys. He is affectionate, playful and loves his cuddles and pats. Snowball will be ready for his forever home in mid to late April 2019. 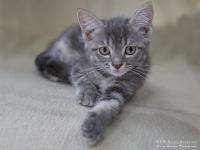 Trixie is a rescue kitten that was handed into Hawkesbury Pound with her mum and 4 other kittens. 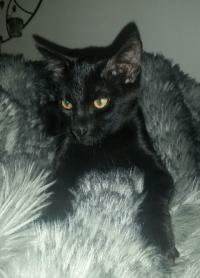 She is a lovely little girl, a little shy at first but with pats and cuddles, she is affectionate and playful. 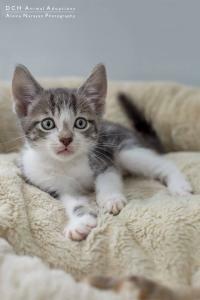 She loves chasing and wrestling with her siblings and also having a quiet snooze by herself or snuggled together with her siblings. She loves to hide and pounce on her siblings and then chase them around the place. With 4 other siblings it hard for this little lady to get some quiet time..but she finds time to chill and relax and watch her siblings go crazy and is content playing with her toys or bird watching out the window. She is an adorable little bundle of fur joy and will be looking for her forever home in mid to late April 2019.